OK, so I’ve hit another ranty roadblock. You see, the vast majority of my blog posts come from my life. It could be me personally, it could be conversations with friends, it could be chats in my group, it could be discussions with clients. This one however has been bubbling the past few weeks and one conversation today popped it. It’s about the focus business has on the technology of their Facebook Page and running an online business, rather than the users – their customers and how THEY use these platforms. You see, we’ve forgone connecting WITH clients for connecting TO clients. And then we wonder why it doesn’t work. Friend last week was discussing the advertising budget at the large firm she works at. She is seeing great return from sponsored advertising on relevant websites, management want TV & radio ads. Why? Because it’s familiar. Management were looking to tried and tested ways of communicating with potential clients. Thing is that the way we behave is changing. Tech! Tool! Algorithm! Layout! Copy! Content! Business focuses on the ‘How’ of using social media and clients focus on the ‘Why’ of using social media. They don’t match, they don’t even slightly align! So how do business fix it? 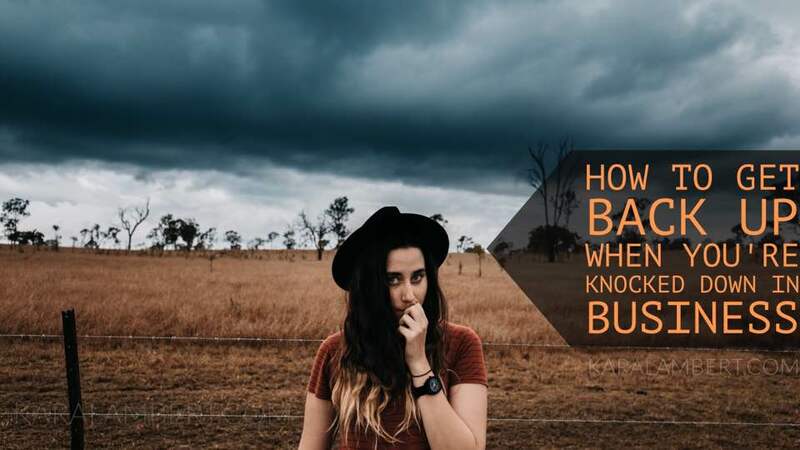 Well, it’s hard when the vast majority of information coming at you is about how you use your facebook page as a business owner and that means tools, tech, content, and algorithm. 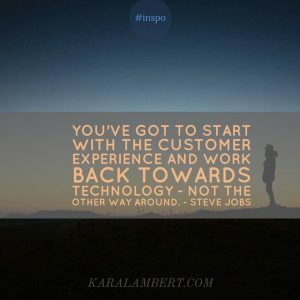 Not to mention that taking it from a client perspective means a 180 and putting people first; and people are hard! While not the be all and end all, it’s a start. Knowing who follows your page will have you thinking about who they are. They’re the ones scrolling past your posts in their newsfeed. Now understanding and profiling these people is more work than just this blog post. In fact, it’s a training course I offer. There is one thing I want you to do. – what time has the most people on it. Here is where I get straight out of line with most of the marketing people you would have listened to about Facebook. They will tell you the best day of week and best time of day to post. BASED ON THEIR RESEARCH. Here’s a hint… their research is business owners (their clients) not yours. I get on Facebook in the morning, after breakfast for a quick check. I get on Facebook at lunchtime to do a bit of reading. I get on Facebook at school pick up time for a quick check. I get on Facebook during the ads of the primetime TV shows/movies I watch to look for entertaining things. Most marketing people would have you not posting in the evening, when I’m mindlessly scrolling through Facebook just hoping for something to catch my eye. Your insights will show you if that is when they are on Facebook. As business page owners we need to consider how our client uses the platform we share. They will not swap to how you want them to use it if it doesn’t suit them. Technology will not make them behave differently because you boosted a post, have specific keywords, or the latest layout. If they aren’t on Facebook at the time, they’re not going to see it. Plain and simple. I want business owners to switch their focus from what they want and the ins and outs of the technology to their client. Technology is a tool that without customers is a burdensome expense. 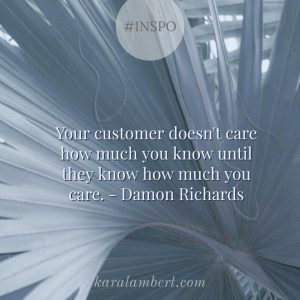 Customers drive your business, they pay your bills, they keep your doors open, hey they are why you have food on the table! 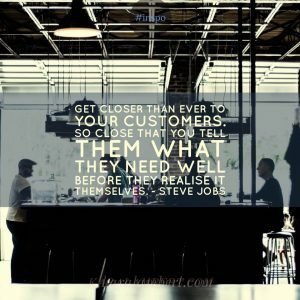 Without customers you have no business! So stop looking at customers as a commodity to be exploited and look at them as the people they are; with their dreams, goals, values, needs, and behaviours. Be a slave to those, not to technology! So it didn’t go the way you planned. You researched, planned, wrote, and launched your course and no one came. You received a new client booking, only to have them cancel. You designed and developed a new product and everyone said it was too dear. You’ve spent months planning your business, open the doors and no one is there. You write a blog post and no one reads it. How do you feel? Like crap right? Like a schmuck that’s been taken for a ride? How’s about the feeling that you have no idea what you’re doing and you might as well give up now? What about the thought that they might be right and you’re too dear? I can tell you that I have experienced every one of those and more. It hurts. It’s a kick in the guts and it has you wondering why you bother at all and if you’re actually cut out for this business/entrepreneur thing. 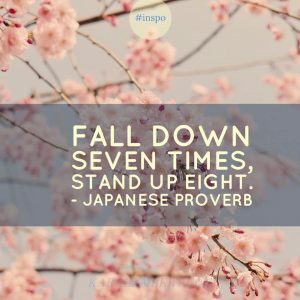 There is a Japanese proverb which says ‘Fall down seven times, stand up eight’. You have to keep standing up and showing up. Sometimes you need to lick your wounds, fix your proverbial ponytail and get back in there. Even if you have to pull yourself or have yourself pulled back up by the bootstraps! You have to because we have a dream and to give up now is giving up on your dream. You deserve that in this one life you have to live. You deserve to live to your full potential. It’s your dream for a reason. It is always darkest just before the dawn, likewise, your goals will push you to your limit just before you succeed. Keep going! You have to keep going because ‘No’ doesn’t always mean ‘not ever’, sometimes it means ‘not now’. We all know about that invite out when you’re too broke or too tired and you just say ‘no’. You don’t want your friend to stop asking you out because you said ‘no’ once. Give it time and ask again. The skill in being in business is having the right product in front of the right person at the right time. You mess any of these up and the answer is likely to be ‘no’. You need to forget those naysayers who refuse to get in the arena. Simple! If they don’t have skin in the game your playing then they don’t truly know and they don’t get a say or have influence on your decisions. It’s your game and your arena. Play on! You need to stop the negative self-talk. All you are doing is reinforcing to your brain what you think is happening. Thing is, your brain will find more evidence for that and then that will make you think worse thoughts. So it will find evidence for that too. But going back to what I said about timing, skin in the game etc, it’s not true! You were kidding yourself, but not in the way you imagined. You had it all backwards. So find examples of where you totally rocked it. When clients said ‘Oh my god yes!’. When you were in the zone and totally hitting your goals. Think about those. How did you feel then you legend? You rocked it! You smashed it! You were on fire! They loved what you were doing! It all came together! You’ve got this! Now your brain will find more examples of when you totally crushed and 10x’ed (is that a term?) it! Then you are going to feel on top of the mountain, back in the game and racing out there to keep on going! Psychologists researching how people react to social media found two main chemicals are released when we go online. Dopamine is the chemical that our brain puts out when we want or need something. It is key in addiction, where dopamine levels are high and addiction behaviours escalate. In social media it’s triggered in anticipation of a response, a ‘like, comment’ or other response. Oxytocin is the love drug. It’s one of the chemicals used to bond mother and baby after birth. What they found was that when people respond to our posts and comments we get a rush of Oxytocin. Our brain chemistry says, we feel loved! While it’s handy to understand this in how we behave online, understanding it is key to running a social media presence for your business. Your fans will receive a rush of dopamine when they comment, like or otherwise respond to your posts online. Then they wait. And the longer they wait, the lower the dopamine level gets. Dopamine drops off quickly in humans. We get a quick hit and then before we know it, it’s gone. When we have a spike of dopamine, our heart rate increases, we feel happy, we feel good about ourselves. It’s no wonder it’s involved in addiction! So how do you keep dopamine going in your social media followers? 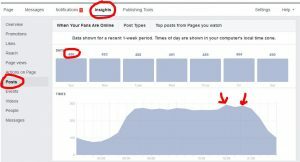 Engaging posts will not only boost your Facebook Engagement (coincidence? I think not) but it will keep your fans coming back to your page for more. They will like the post and receive a little jump in Dopamine. Then they will comment on the post, and get another hit. The next step is tagging a friend so they can hang out and chat on your post; giving each other a little boost along the way. 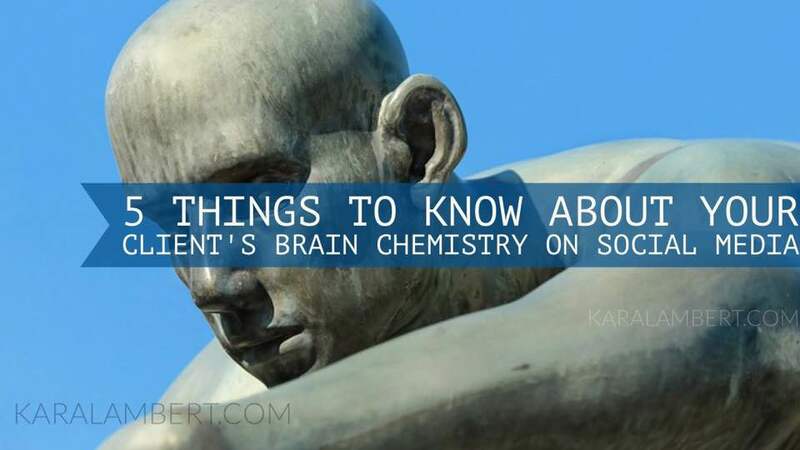 Ok, so what happens here is two-fold but here’s the low down on the brain chemistry of dopamine. When they posted they got a little hit of dopamine. They’re primed. If you respond quickly, they’re in the mood to respond. So chat to them and keep them happy. Who doesn’t love a happy customer! Ok, so you’ve got so many happy customers that you don’t have time to reply. So you can employ a community engagement expert (ahem) or you can give their brain chemistry a little tickle of dopamine and give them a like. A like to their comment isn’t going to get you as far as a comment, but it’s better than nothing at all. At the very least, we like to feel acknowledged! So that’s how we feel connected to each other. 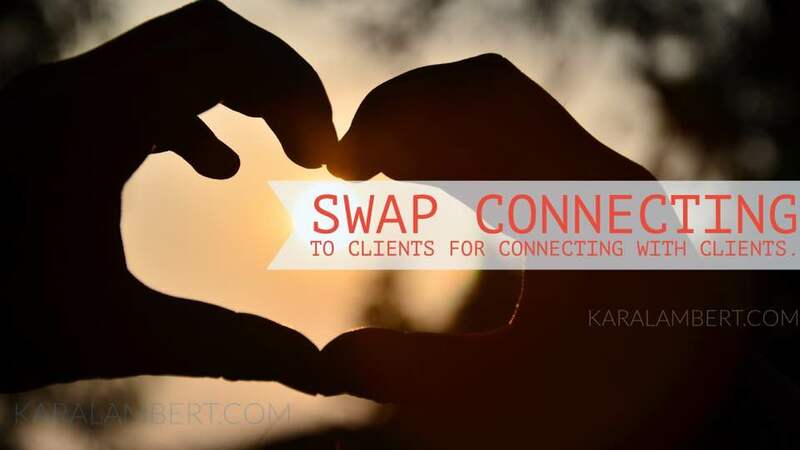 I don’t know about you, but I want my clients to feel a connection to me. I want them to like, know, & trust me. So, I will be calling on the Oxytocin. Oxytocin is the pair bonding hormone. The one that ties us together for life, or at least a long while. So this hormone will help you develop a strong and lasting relationship with your followers. No one likes a negative Nancy on their page. 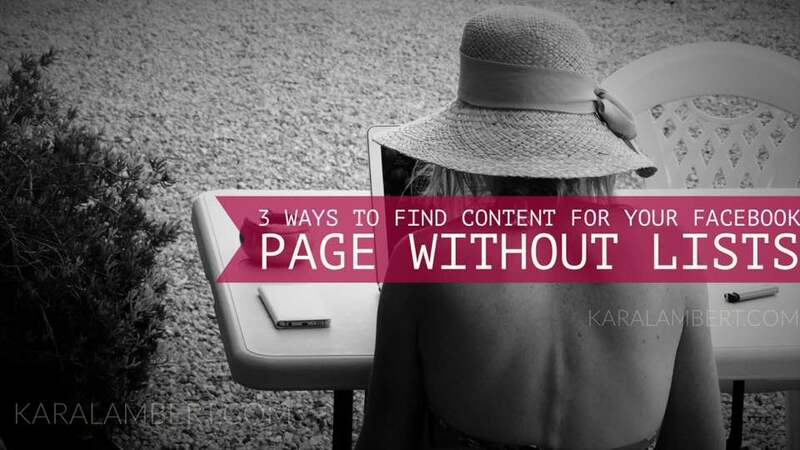 Even when you are faced with negative feedback on your page, be positive. Be outcomes focused. Acknowledge emotions. Be caring. Let’s face it, just be an all round nice person regardless. Responding in a positive manner makes the recipient feel good about themselves and you. If your comments allow for and encourage a conversation you then open up the possibility of increasing their dopamine levels too. Ok so not the :poop: emoji, though carefully placed it can be funny. But a good smiley or heart will show your fans that you care. Respond with a smiley if you want to interact a bit more. If the persona of your profile can accommodate some hugs and kisses, do that. It makes you more approachable and reaching out with a display of emotion makes people feel good. Don’t forget that responding with an emoji also helps with the dopamine reaction too. I am aware that some of you might find it distasteful that I am explaining how all of this works and how to manipulate it in fans. The thing is that this is base brain chemistry. Like it or not, we can not control how our brain reacts in these situations. So I believe my role is to arm business owners with the tools and understanding of how to achieve their aims and how to make the most of their time online.